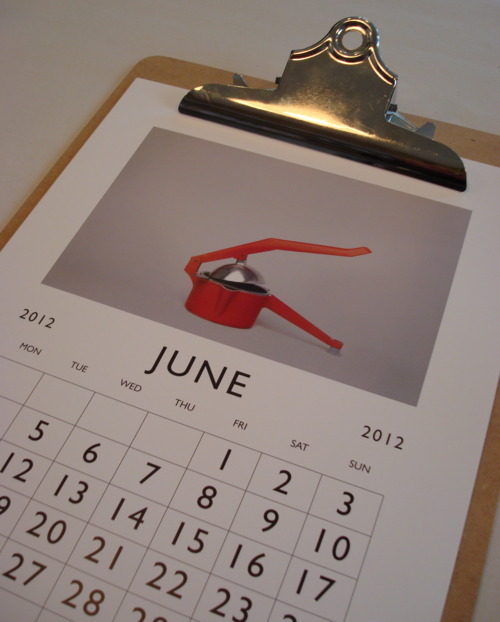 Here is a very quick sneak-peek at our new 2012 Vintage Finds Calendar. Over the years we have collected some odd, unusual and interesting vintage items which we have then sold in the store. Some, however, were so nice that we couldn’t bear to sell them but thought instead that they should be put on display somewhere. 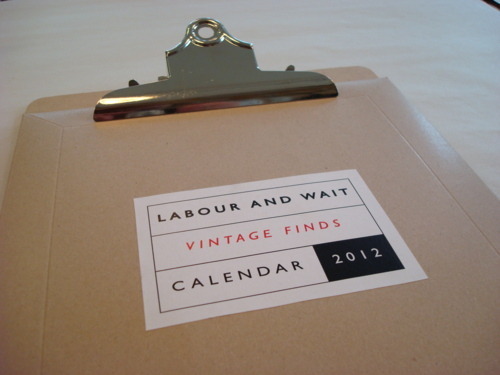 Hence the Labour and Wait Calendar 2012. 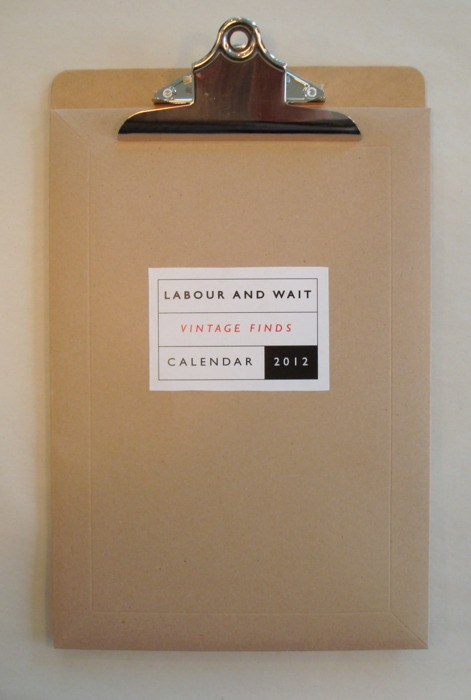 A collection of 12 of our most interesting vintage finds, this calendar comes as loose leafs with a complimentary clipboard - in future years, the new design will simply slip into the existing clipboard. Quick, convenient and re-usable. 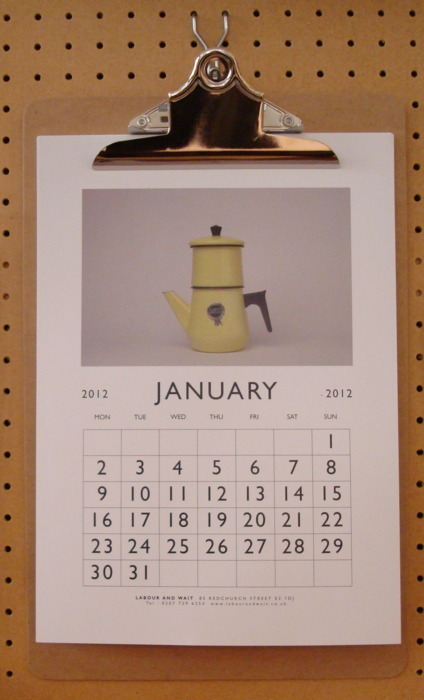 The calendar is available in store for £14.00, and will be available online soon.